Mandalay, Bagan, Inle Lake. 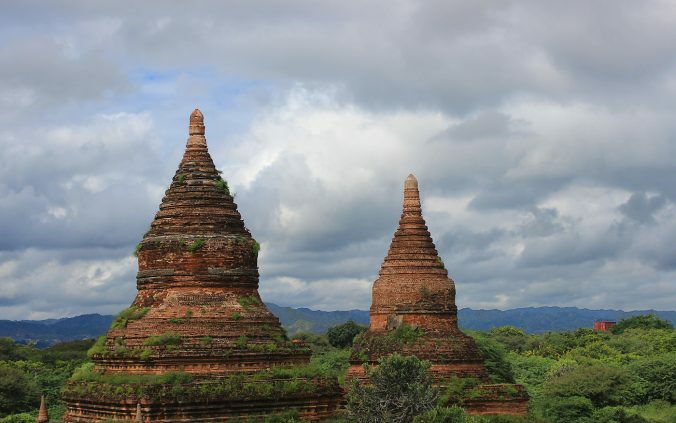 I spent ten days in Central Myanmar, experiencing some of the most popular tourist destinations of the country. Here are 13 Myanmar pictures that summarize my experience. 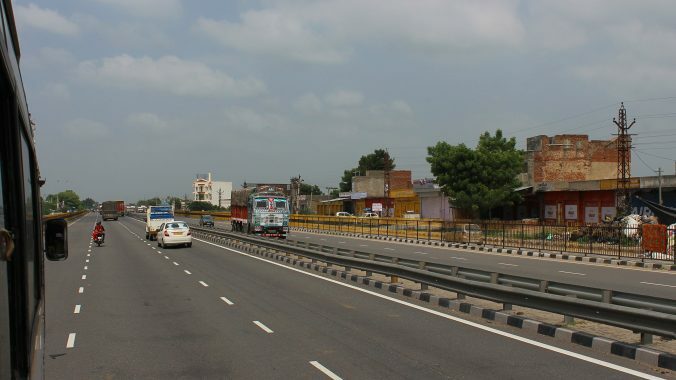 On the highway from Ajmer to Jaipur on August 15th. 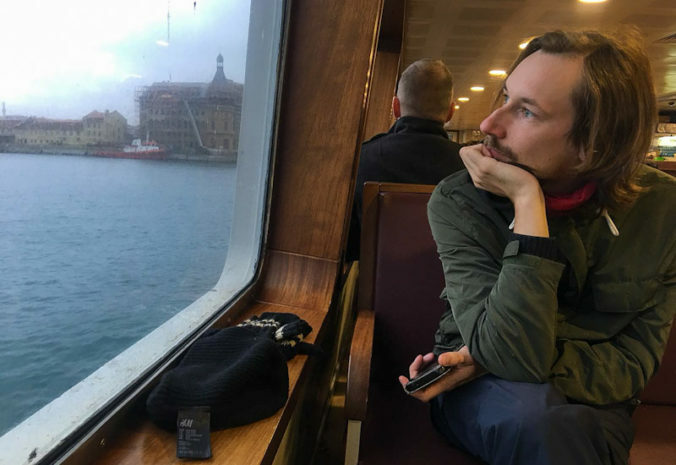 What is traveling truly like? If you look at overly polished Instagram photos and blog posts that only focus on the highlights, you might think that traveling means a constant stream of euphoria. Well, that’s not always the case. Enjoying the sunrise from my terrace. 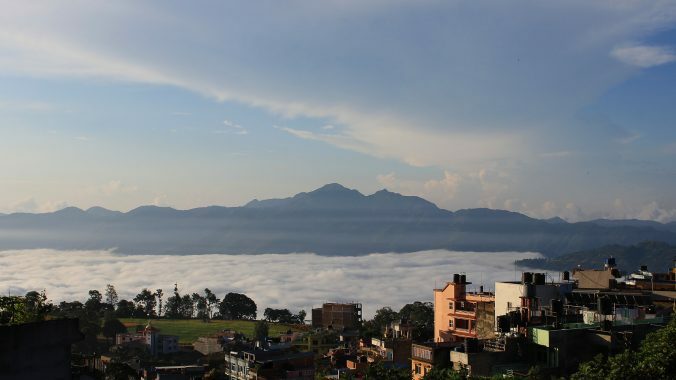 What’s There to See in Tansen, Nepal? Now that I’m visiting Nepal for my third time, I’m trying to discover places I haven’t seen before. The tactic seems to pay off. Tansen, Nepal turned out to be another great experience outside the beaten track. Travel photos of Lumbini. 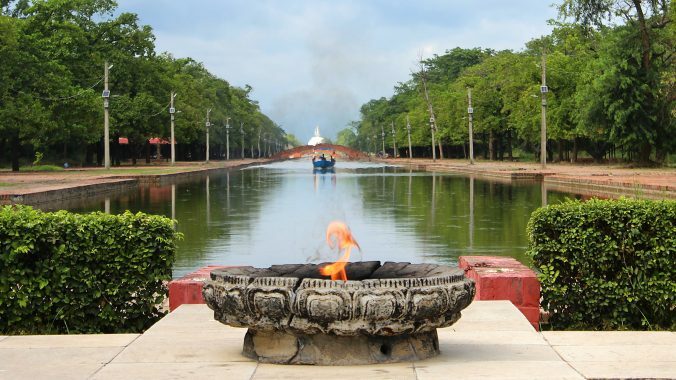 An eternal flame in Lumbini Development Zone. After five weeks in India, it was time for me to move on. Thus, I crossed the border of Nepal in late August and arrived in a country where I plan to spend the next two months. 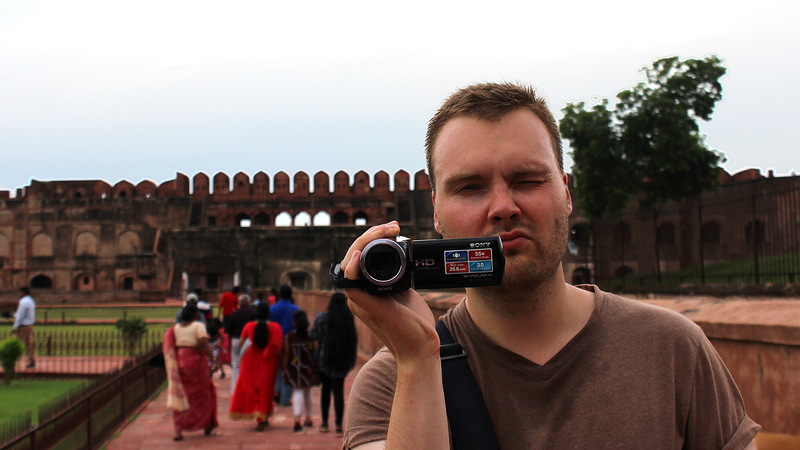 Tino with his video camera in Agra Fort. After months of solo travel, it was finally time for something different. My close Finnish friend Tino flew to Delhi to see me, and we explored northern India together for ten days. And oh boy, was it fun! 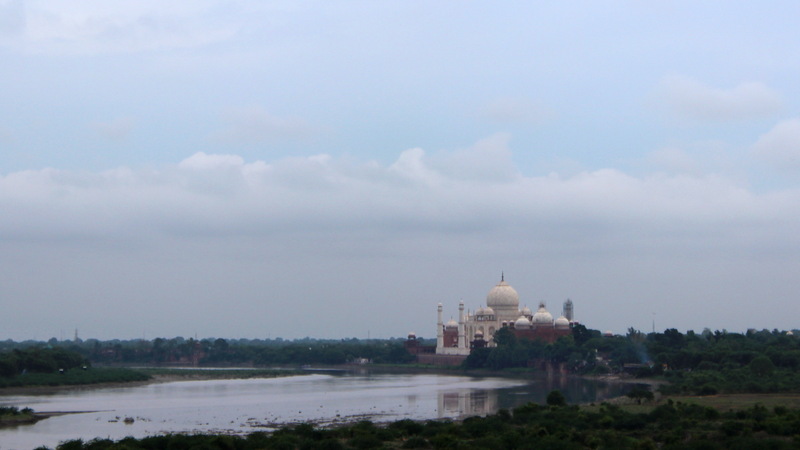 Taj Mahal as seen from the Agra Fort. Have you ever seen any pictures of Taj Mahal that are not taken in a perfect weather? If you search Taj Mahal pictures in Google, nearly all the pictures are taken from the same direction. I want to show what visiting the famous mausoleum is really like, so here are a few less glamorous, alternative pictures of Taj Mahal, India. The view out of my hotel room window. After traveling through some of the most popular tourist destinations of Southern India, I decided to hop off the train on a random city for a few days rest. When I finally got out of the beaten track, I witnessed a completely different India with unique flavours that… Nah, just kidding. 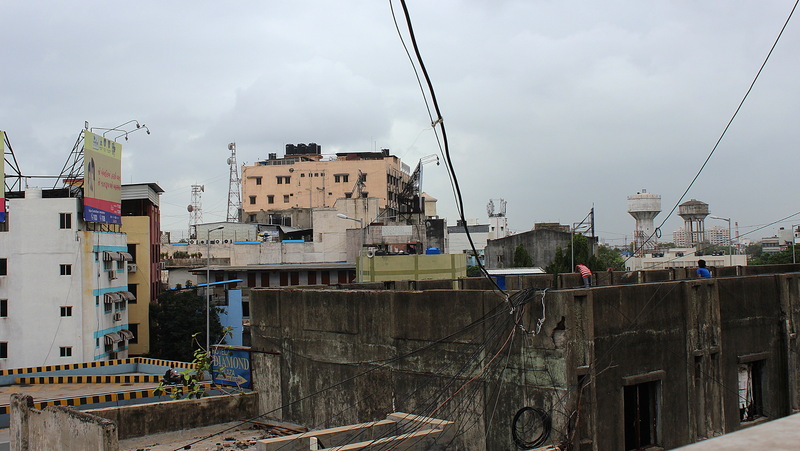 There was nothing remarkable about my stay in the city of Surat. The ruins of Hampi are remnants of Vijayanagara, the capital of the historic Vijayanagara Empire. “Oh, you have to go to Hampi!” exclaimed Anthony, an American long term traveler during our stay in Iran in July. Anthony had not personally visited Hampi during his stay in India, but he had heard many other travelers recommend the place. 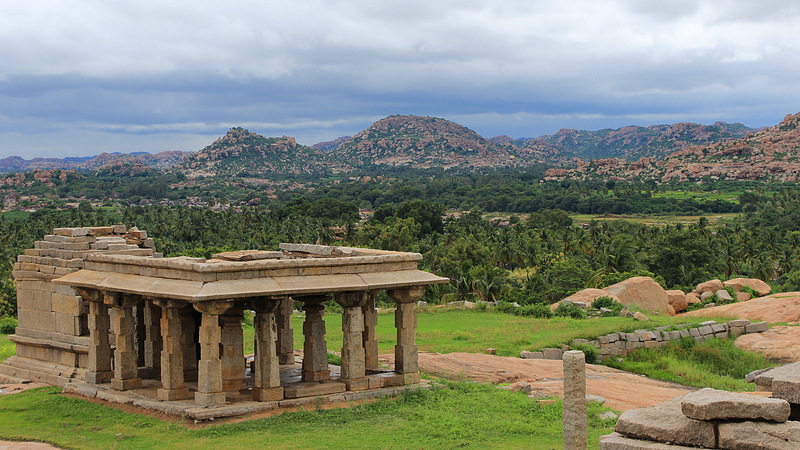 Hampi is also listed as one of the top sights of India in the Lonely Planet guide. You can’t go wrong with so many people, right? 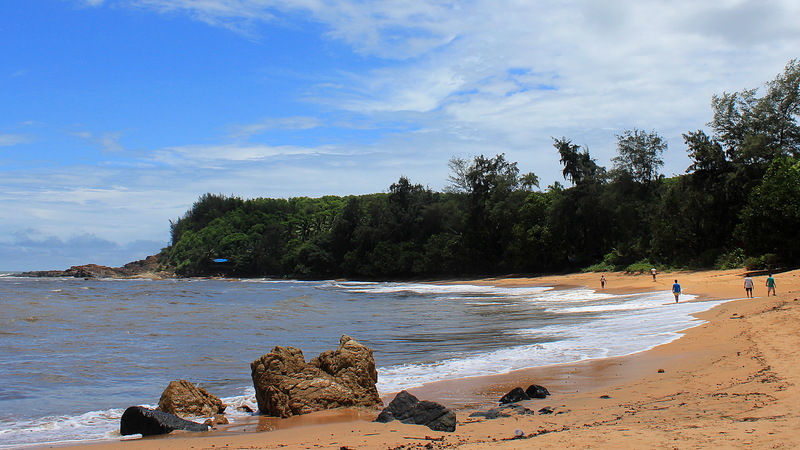 The beautiful Om Beach lived up to its reputation. After over two months of backpacking, I’ve had moments when I’ve been bored with the monotonous cycle of moving from one place to the next. Then I found Gokarna, my new favorite place in the world that reminded me why I’m traveling.